Discontinued by Salomon. Available in limited quantities in select styles/sizes while supplies last. Speed and stability when you need it most. 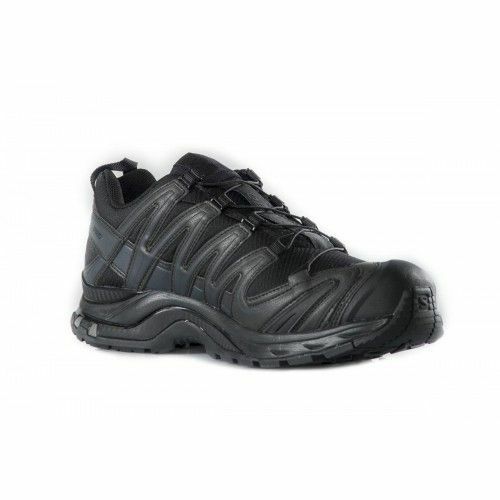 The XA PRO 3D FORCES is a low cut adventure shoe has a stable, protective 3D Chassis for comfort even when you step out of your vehicle. Goes from gym to mission to hot wash.